Well the winners have been announced and the coveted Grammy has reached those who deserve it. Many congratulations!! Album of the Year - Beck, Morning Phase. But wait: There was some uproar at the ceremony. 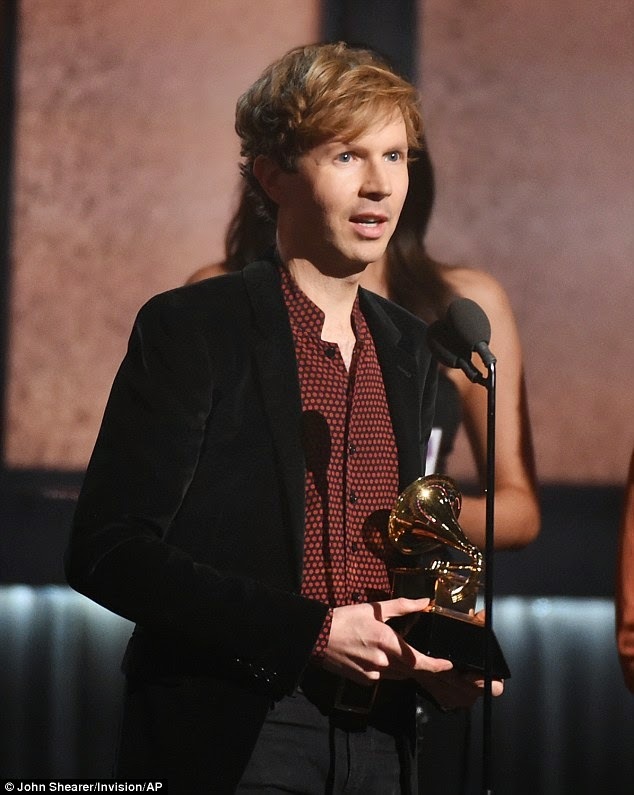 When the announcement was marred by Kanye West, who stormed on the stage when Beck was receiving the award for Album Of The Year and launched into a rant on Beck and the organizers of the Grammy Awards on Sunday night in Los Angeles. Kanye almost repeated his 2009 moment went he famously interrupted Taylor Swift at the VMAs. You may read details of the episode at Daily Mail.